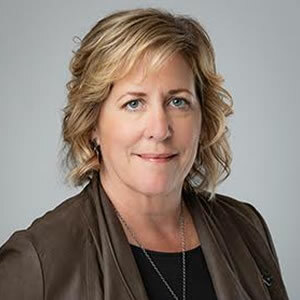 Kim Obbink has 25 years of experience building businesses into great successes, as evidenced by her unique career journey. Kim began work as an Art Director for Microsoft before branching out and developing her own multi-million dollar, award-winning digital marketing and design agency that was ultimately acquired by a large consulting firm. From there she joined Filter Digital, first as Executive Creative Director, then Vice President, and finally CEO. Kim is intimately familiar with the challenges faced by her clients, from the small day-to-day challenges to the obstacles of uniting a company under an overarching goal. Since retiring her position as CEO she realizes the value of having a mentor who can balance being empathetic without shying away from being brutally honest when necessary. She sets out to be that motivating force for other people, integrating her background and searching for creative solutions to everyday problems. Kim is passionate about helping her clients develop a strong belief system and applying those values to everyday activities. Kim helps clients believe anything is possible, while being a grounding force to ensure that those dreams can become reality. By teaching her clients how to stay accountable to these values and dreams, Kim helps them become confident and innovative leaders, while increasing team cohesion, motivation and satisfaction. Kim holds a BA in Communications Design from California State University, San Bernardino, and a BFA in Graphics and Packaging Design from The Art Center College of Design in Pasadena. Contact us to work with Kim!